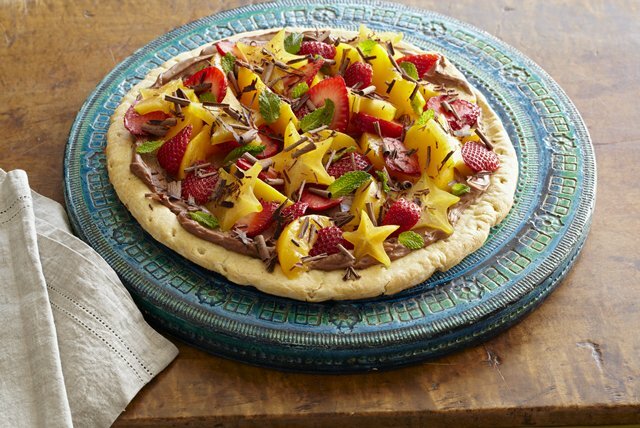 Sweeten up your potluck with a variety of fruit pizza recipes. 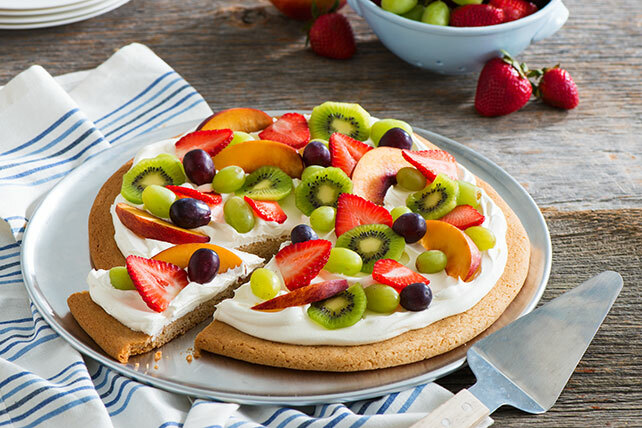 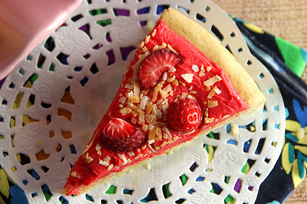 These fruit pizza recipes are easy to make and taste scrumptious. 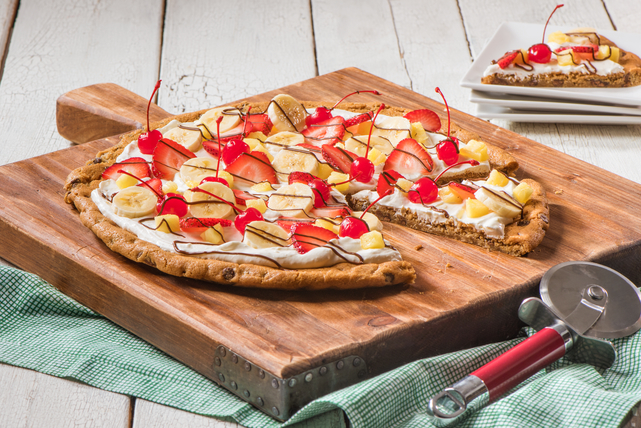 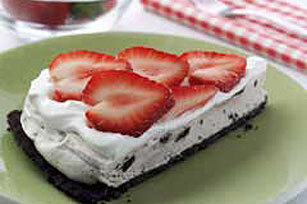 Main ingredients include sliced fruit, cookie dough and cream cheese. 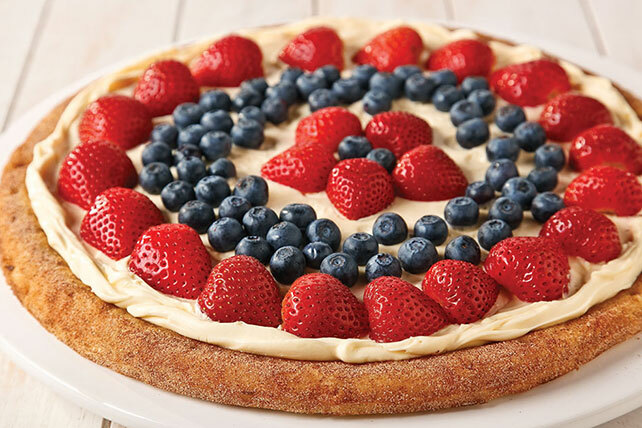 Discover other fruity dessert recipes, like apple pie recipes or cherry pie recipes for some all-American flavor. 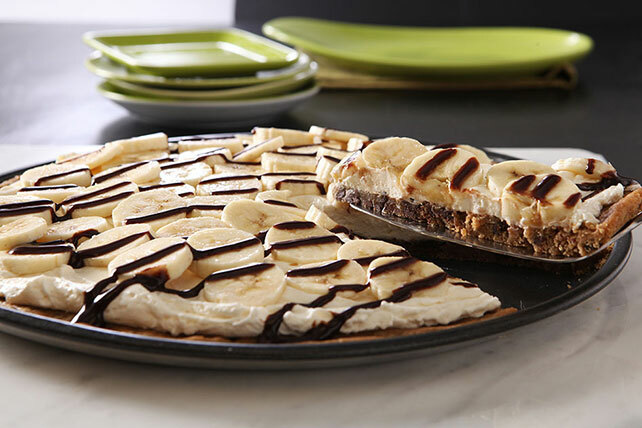 You may even enjoy some of our cheesecake recipes for all seasons! 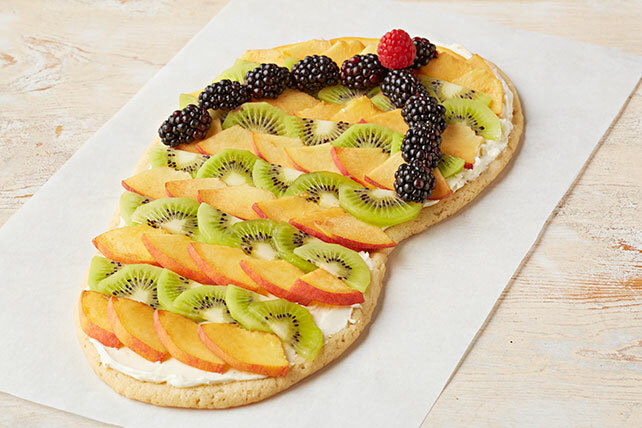 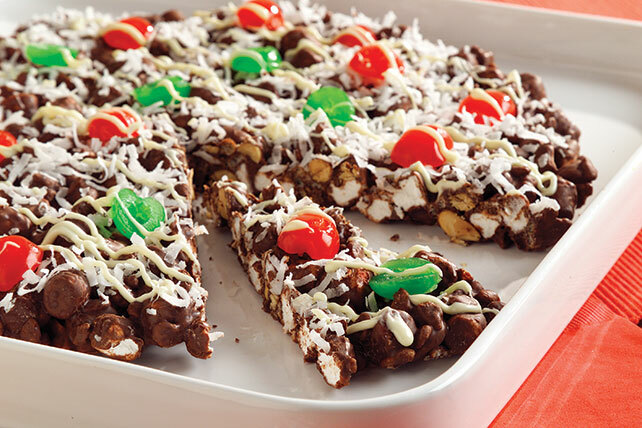 Fruit pizza recipes are great to assemble with the kids, so see the variety we have today.